Ming-Ting Sun received his bachelor’s degree from National Taiwan University and Ph.D. from University of California, Los Angeles. He joined the faculty of the University of Washington in 1996. Before that, he was the Director of Video Signal Processing at Bellcore. He has been a chaired professor and visiting professor at many universities. Sun’s research interests include video processing, computer vision and machine learning. He has been awarded 13 patents and has published more than 200 technical publications, including 18 book chapters. He has guest-edited 12 special issues for various journals. He was actively involved in the development of video coding standards, and has co-edited a book entitled Compressed Video over Networks. 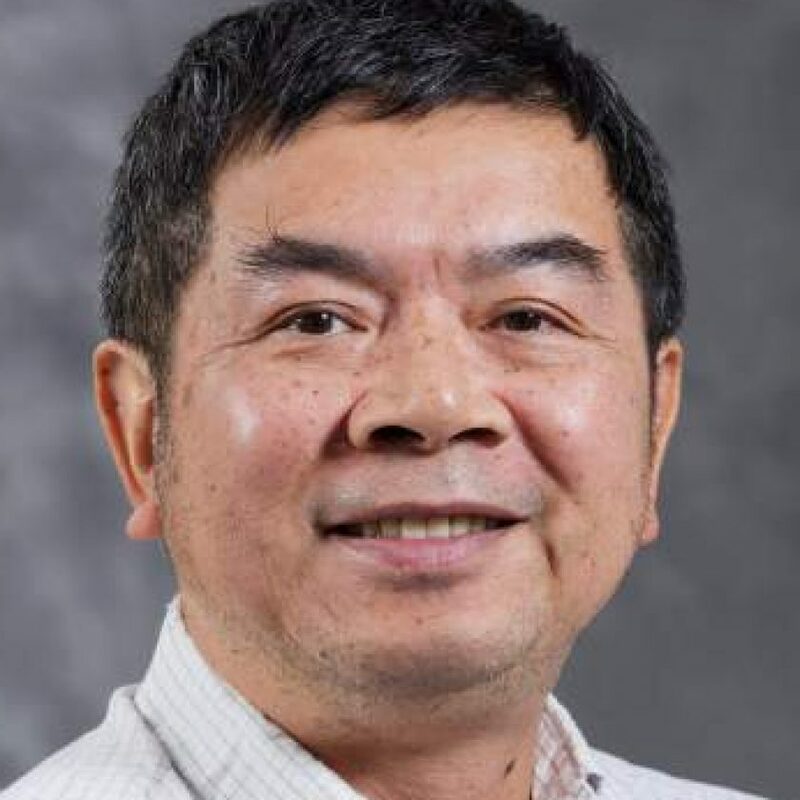 Currently editor in chief of the Journal of Visual Communications and Image Representation, Sun was the editor in chief of IEEE Transactions on Multimedia during 2000-2001. He received an IEEE CASS Golden Jubilee Medal in 2000, and was a general chair and technical program chair of several international conferences. He was the editor in chief of IEEE Transactions on Circuits and Systems for Video Technology (T-CSVT) during 1995-1997. He received the T-CSVT Best Paper Award in 1993. From 1993 to 1994, he served as the Chair of the IEEE Circuits and Systems Society Visual Signal Processing and Communications Technical Committee. From 1988 to 1991 he served as the chairman of the IEEE CAS Standards Committee and established an IEEE Inverse Discrete Cosine Transform Standard. He received an Award of Excellence from Bellcore in 1987 for the work on Digital Subscriber Line. Sun was elected as a fellow of the IEEE in 1996. Video processing; computer vision; and machine learning.